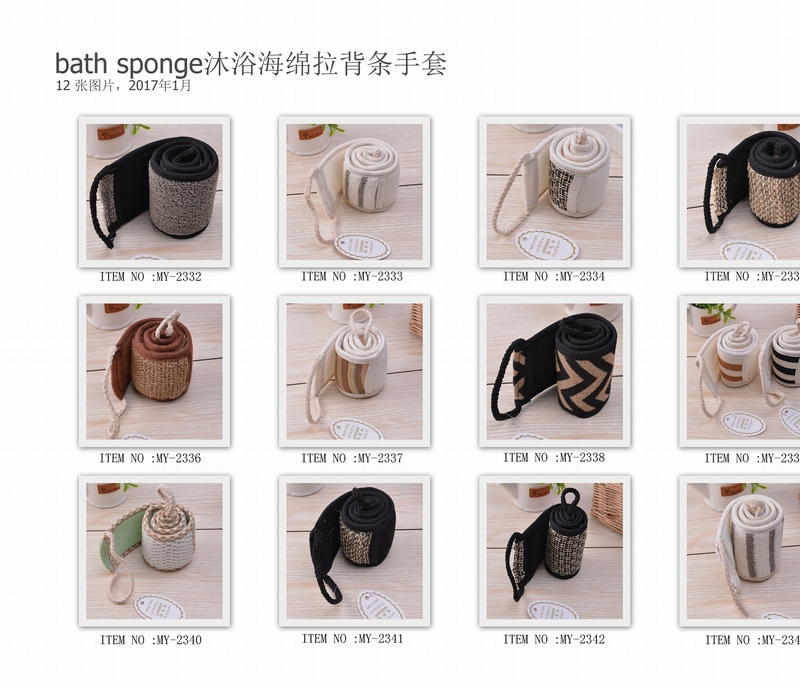 1.Made of Eco-Friendly, Non-toxic material ONLY, which will not be harmful to Baby skin. 2.Various colors and design to make baby happy in bathing. 3.Terry and sponge material, to make more bubble. 4.Embroidery logo is available as requested, it’s good for brand promotion.